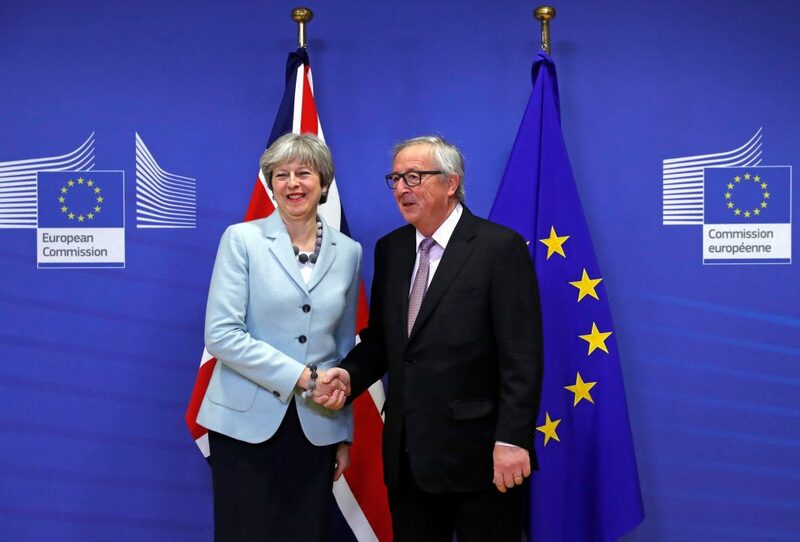 (Brussels) – European Union leader Jean-Claude Juncker and Prime Minister Theresa May agreed to hold further talks on Britain´s withdrawal from the bloc, after what they described as a “robust” meeting. EU negotiator Michel Barnier will meet Britain´s Brexit Minister Stephen Barclay on Monday in Strasbourg and May and Juncker themselves will get back together before the end of February, a spokesman said. If no agreement is reached on the withdrawal deal, which has yet to be approved by either the British or EU parliaments, Britain will crash out of the union with no follow-on trade arrangements on March 29.